All fleets are unique and so is our solution. Our passion is driven from our superior and unique understanding of the fleet sector. Our primary goal is innovation, solution & delivery, whilst understanding our customers’ needs and expectations in a fast and professional manner. Accidents do happen and unfortunately they cannot be avoided. 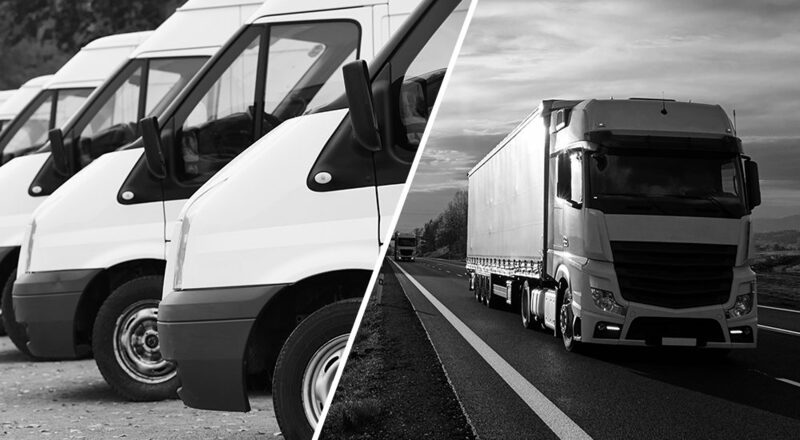 Our experienced and dedicated team who understand the sector and specialise in customer delivery will manage your tailored process ensuring unrivalled results that are driven by technology and our team of fleet specialists. Our system driven processes allow live data management information giving you true visibility via award winning technology platforms ensuring proactive fleet utilisation and management. Our dedicated team recognise the importance of immediate claims settlement. At S&G, processes are measured in minutes and hours rather than days and weeks. 24 hour reporting via voice, data or telematics with a requirements triage (including trailer and Goods In Transit requirements). Allocation of the appropriate repair methods, from mobile repair, fix site bodyshop or deployment straight to salvage. Our dedicated team works with our supply chain partners to deliver optimal vehicle off road times. Needs assessment of any third party liabilities (including cost containment and uninsured loss recovery. Our market-leading express, ‘road-side’ response repair capability ensures minimal vehicle off road times. We are experts in fast triage to identify the correct requirements for recovery of your asset with protection of Goods In Transit. 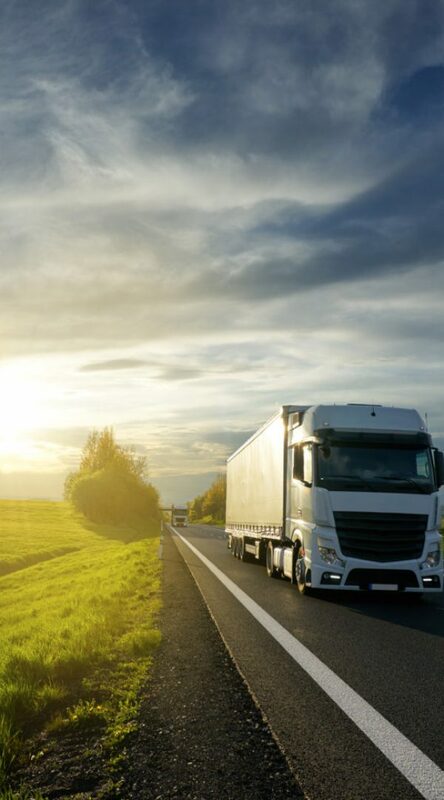 Throughout our contracted supply chain, we are able to deliver significant savings on recovery and repair of commercial vehicles. Each of our repairers are unique and so are their capabilities. Our passion is driven from our superior and unique understanding of the repair process and the unrivalled coverage and capability that our national networks provide. S&G have access to an extensive range of modern fleet vehicles to ensure customers are provided with a suitable replacement after an accident.